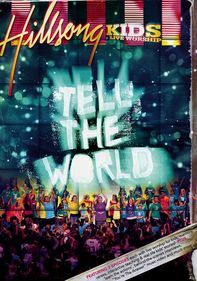 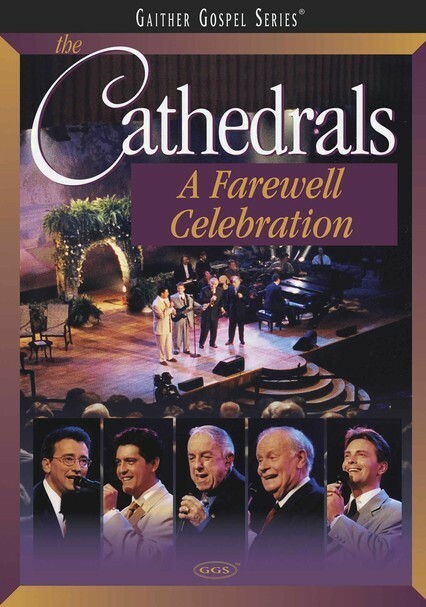 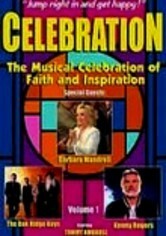 Filmed live at the famous Ryman Auditorium in Nashville, Tenn., Southern gospel group the Cathedrals perform some of their classics during a 1999 farewell tour celebrating 35 years of making music together. 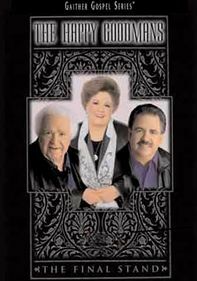 The gifted vocalists are joined by numerous guest musicians, including the Oak Ridge Boys, Sandy Patti and the Statler Brothers. 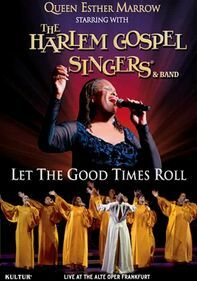 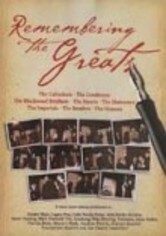 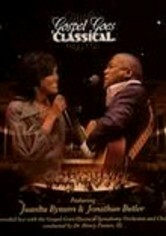 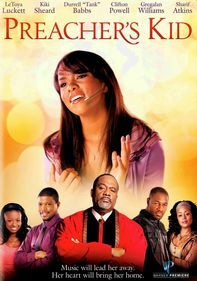 Songs include "Life's Railway to Heaven," "That Day at Calvary," "Life Will Be Sweeter Someday" and many more.